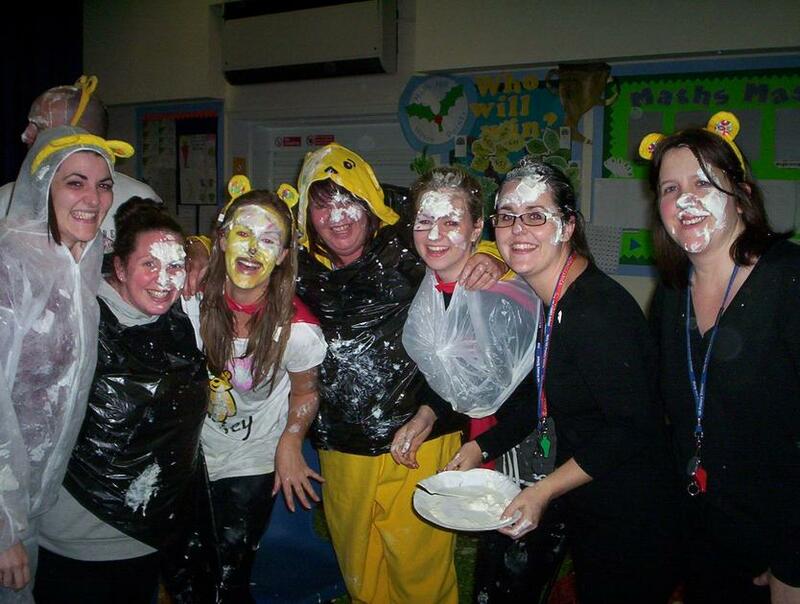 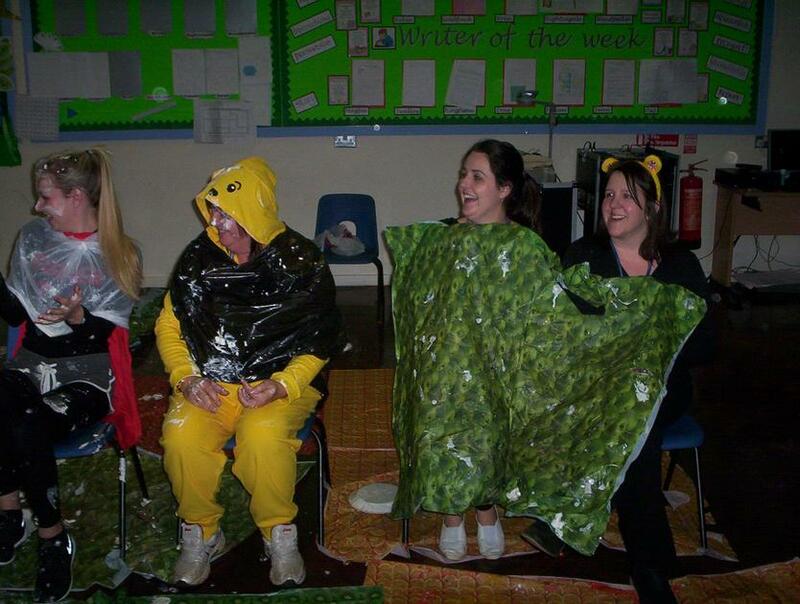 We all supported Children In Need. 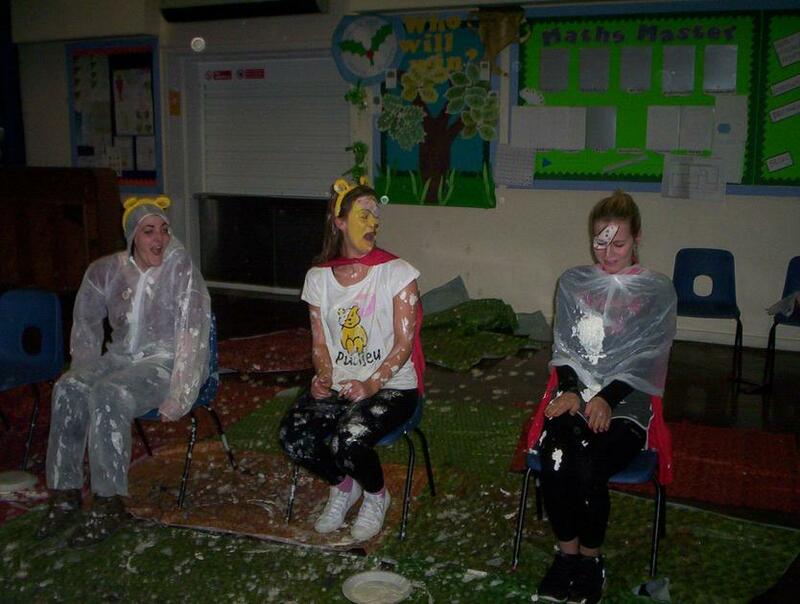 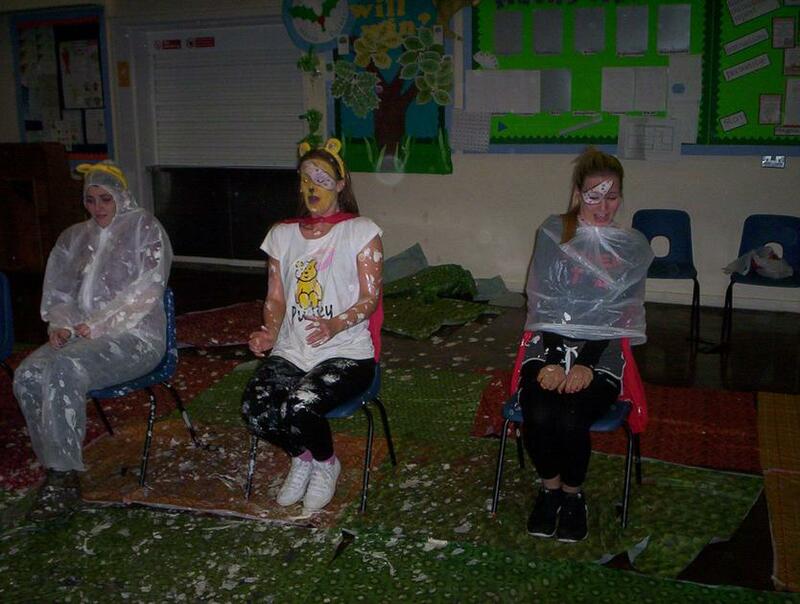 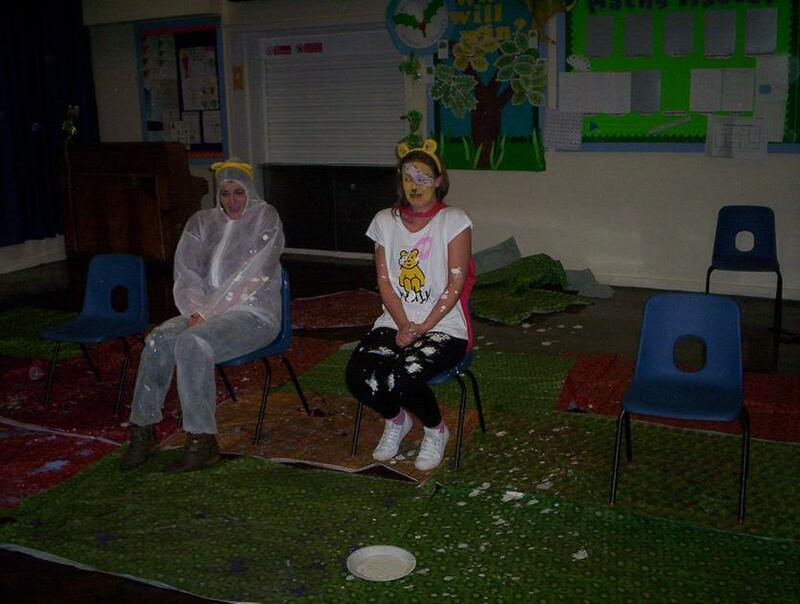 Have a look at a few photographs from Throw a cream pie. 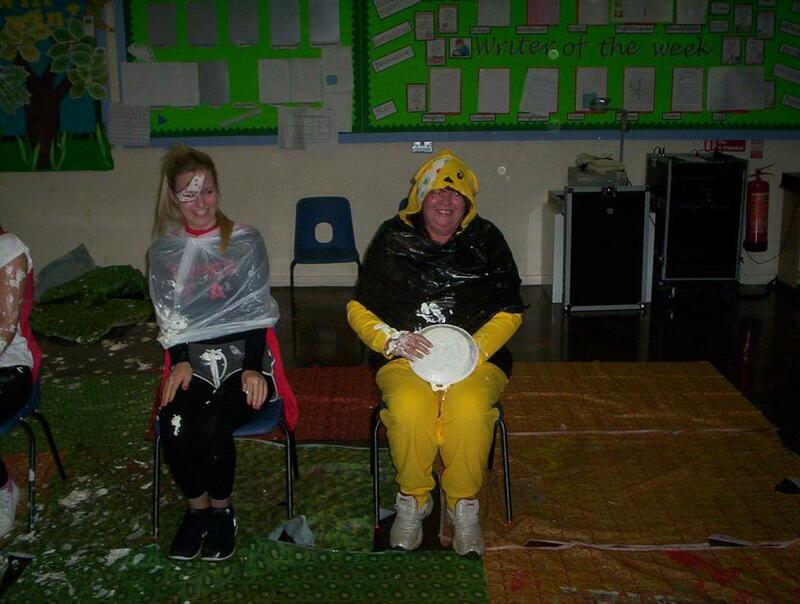 Thank you for all the support over the week. 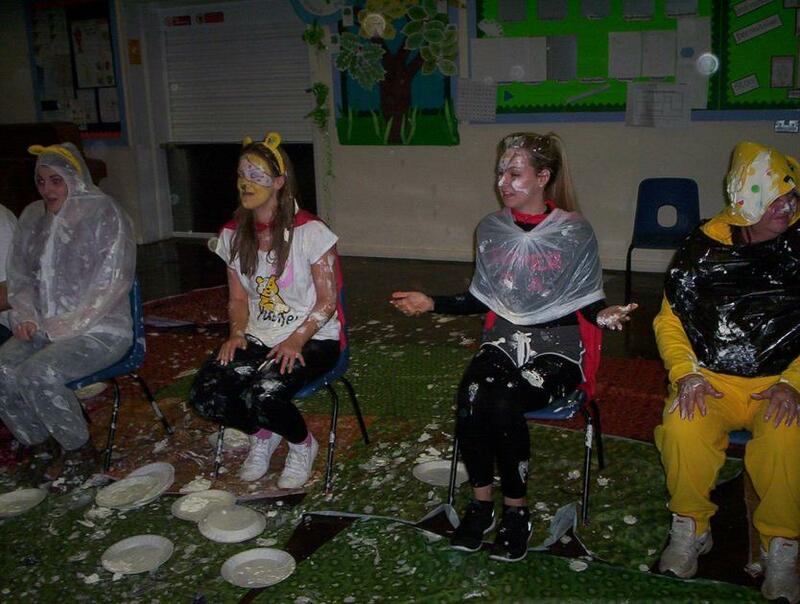 The total raised will be announced next week.